Calling all digital and technology specialists, entrepreneurs and SMEs with an interest in the power of data to support innovation. Find out about Digital Catapult and its work on boosting projects involving blockchain and the Internet of Things at our Yorkshire & Humber events. 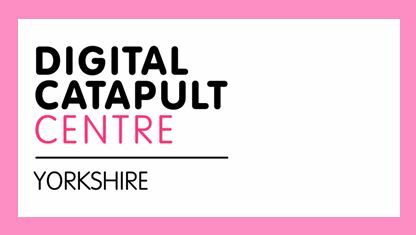 The Digital Catapult Centre will be hosting two taster sessions on 20 September – one will be held in York and the other in Leeds. This event introduces you to the work of Digital Catapult and how it can help organisations in unlocking value and innovating using data through a focus on blockchain and the Internet of Things (IoT). Attendance at these Boost launch events will also enable companies to participate in a blockchain-focused Boost event exploring blockchain and its uses with health data on 29 September in Bradford.